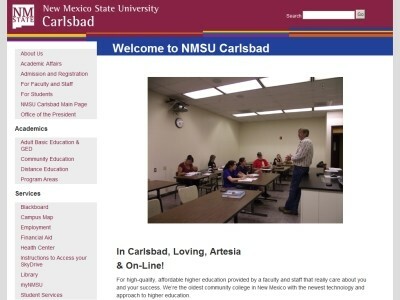 Program Description: NMSU's distance education degree programs are designed to serve students who may not be able to pursue an education through traditional means. NMSU offers Bachelor degree completion programs, Masters and Doctorate programs, and a number of Certificate and Licensure options. Location & access map for "New Mexico State University"